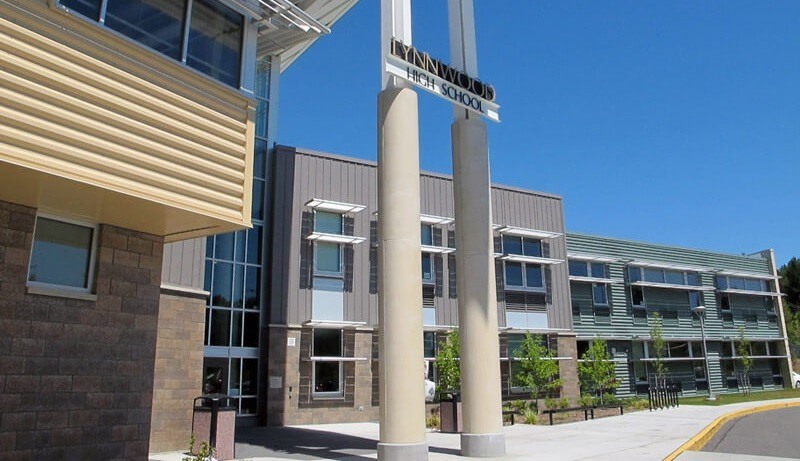 The Edmonds School District covers approximately 36 square miles in south Snohomish County and includes the communities of Brier, Edmonds, Lynnwood, Mountlake Terrace, Woodway, and portions of unincorporated Snohomish County. We wanted a product to help firstly, with classroom management, to help teachers to monitor student computer use in classrooms of up to 31 students; and secondly, with remote tech support, to enable the computer technician to service multiple locations from a remote site. 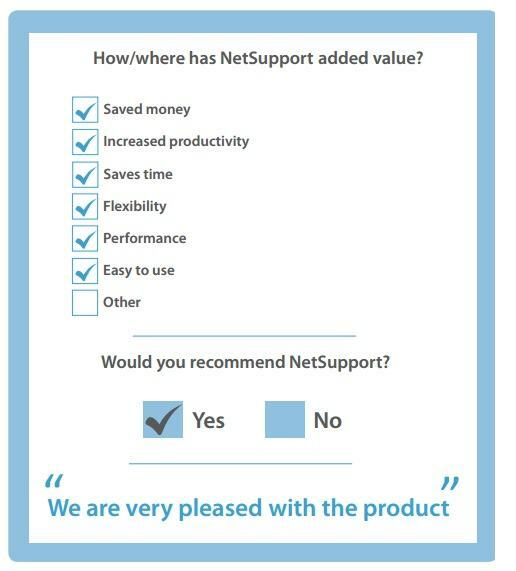 Education staff and our computer consultant chose NetSupport School together, based on its affordability and recommendation from others who highlighted the features they use, such as student blocking and screen monitoring and how it benefits their school. We are very pleased with the product.